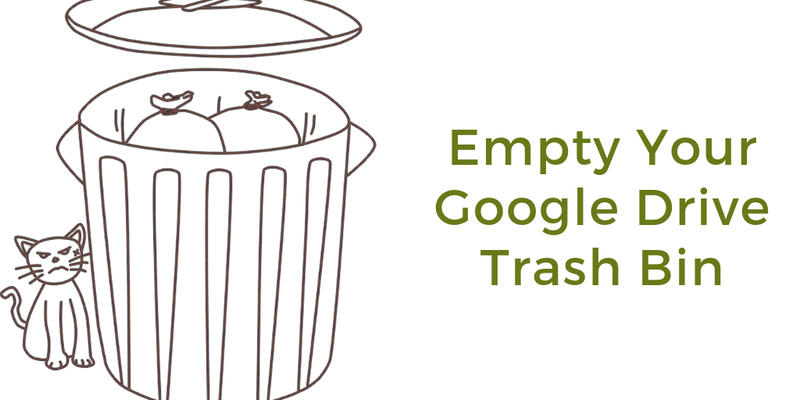 Reminder – Empty Your Google Drive Trash Bin – TC Net-Works, Inc.
People who use Google Drive through a G Suite for Education account don’t have to worry about running out of storage space as G Suite for Education provides unlimited storage. But if you use Google Drive in a personal account (gmail) or through a business account, you do need to worry about running out of storage space. You can delete items from your Google Drive, but unless you empty the trash you won’t clear space in your account. If you’ve never emptied your Google Drive trash bin, watch the following one minute video. Learn more about Google Drive in my upcoming course, Getting Going With G Suite.